As we come to the end of 2016 and approach 2017, our Lexington Irish dance school is thrilled to be building a vibrant community of dancers, families and friends. From opening our doors in September, to putting our dancers up on stage for the first time in December, it has been an exciting year of firsts… and there are many more to come in the next year. In September, we opened our studio doors and welcomed our first adult and youth students. Classes are offered in partnership with Lexington Parks and Recreation through Artworks at the Carver School. 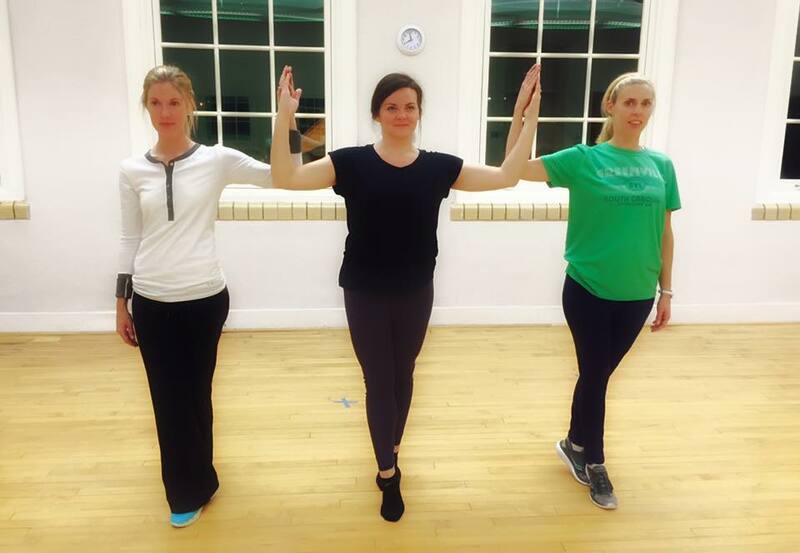 Our fall session focused on learning the basics — footwork and learning our first few dances. As we head into 2017, we’re looking forward to new opportunities for our Lexington Irish dance school to get involved in our community. In March we kick off a month of “Irish dance March madness!” We’re excited to be a part of our first Lexington St. Patrick’s Parade and Festival on Saturday, March 11… and there’s even a float involved. Stay tuned for more details. Also in March, the Irish dance show Rockin’ Road to Dublin is headed to Lexington. You can join our Lexington Irish dance school group at the show with special discounted tickets. See our Facebook post for details. On St. Patrick’s Day, we’re partnering with Woodford Theatre for their Something Extra Series, where we’ll be teaching and performing for the crowd. More details on that early next year. Then, on March 18, we’re headed to the Academy for Creative Excellence to teach a special Irish Dance workshop. 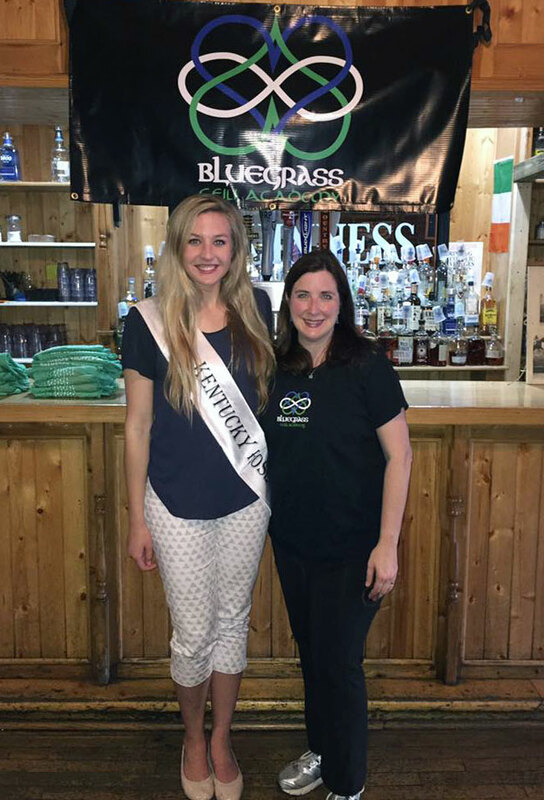 On April 1, our Lexington Irish dance school will be sponsoring its very first candidate for the Kentucky Rose of Tralee and will be looking forward to participating in the 2017 Kentucky Rose Ball. At the end of April we take to the BIG STAGE at the Lexington Opera House for our spring recital with the Kiddie Kapers and Company Dance Program. Can you see why we’re excited for this spring? As we ring out 2016 and ring in 2017, here’s a quick look look back at some of our photos from our first few months! 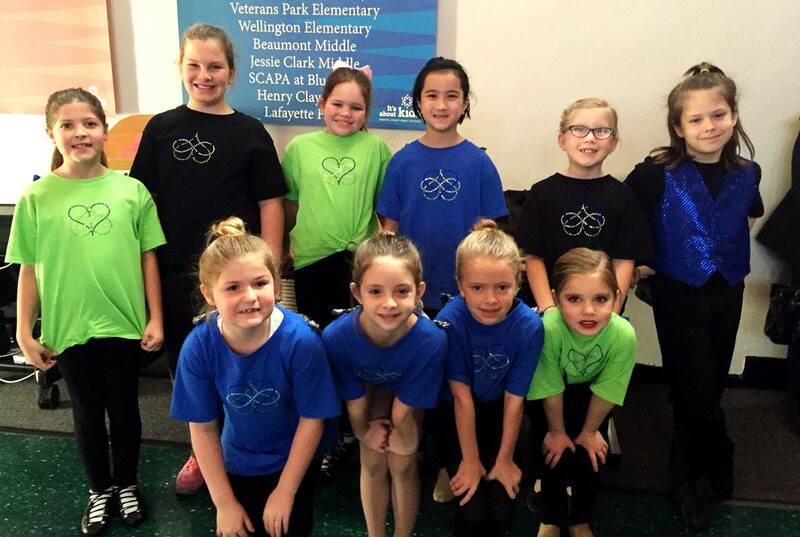 Students from our fall session at Bluegrass Ceili Academy’s very first performance. 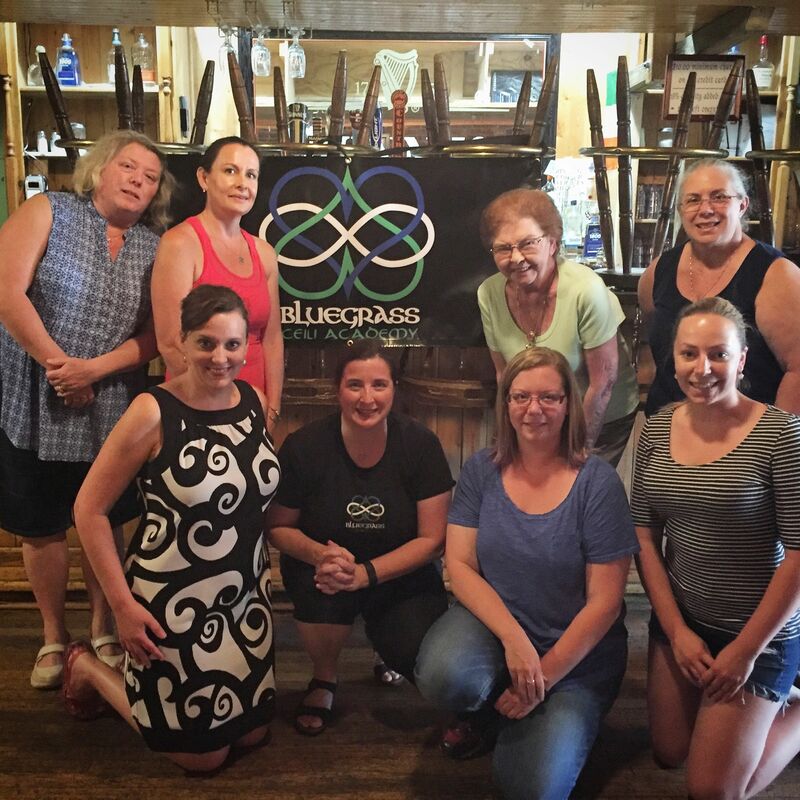 Bluegrass Ceili Academy’s adult class practicing their three-hand choreography. 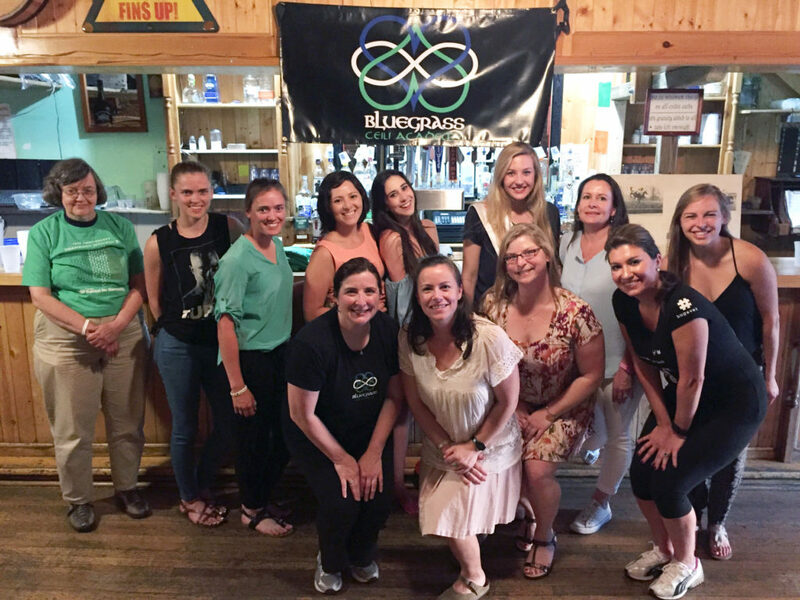 2016 Kentucky Rose Morgan Loy joined us for a free Irish dance class at McCarthy’s. 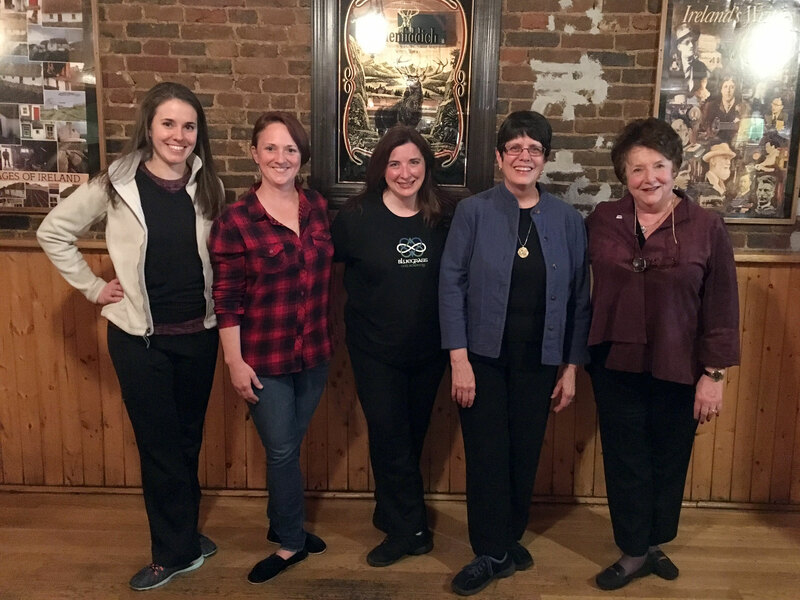 Every 2nd Wednesday, Bluegrass Ceili Academy teaches a free Irish dance class at McCarthy’s Irish Bar. 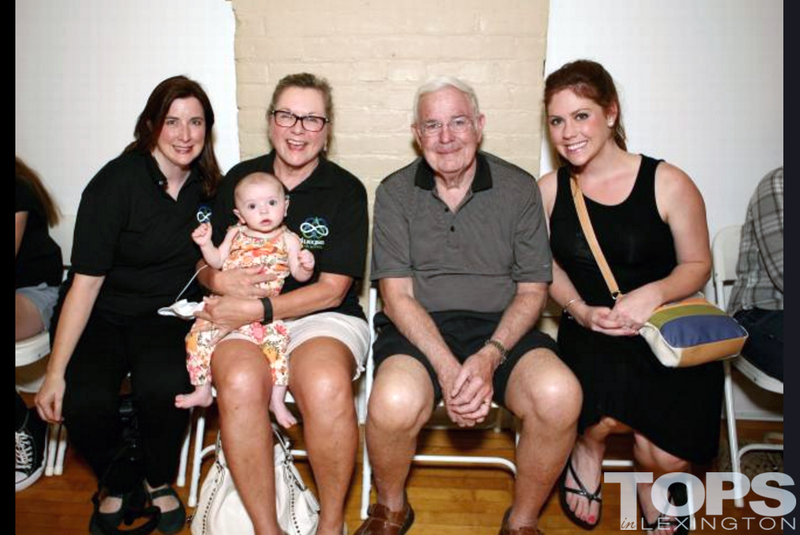 The Bluegrass Ceili Academy family turned out for our Centennial Ceili. 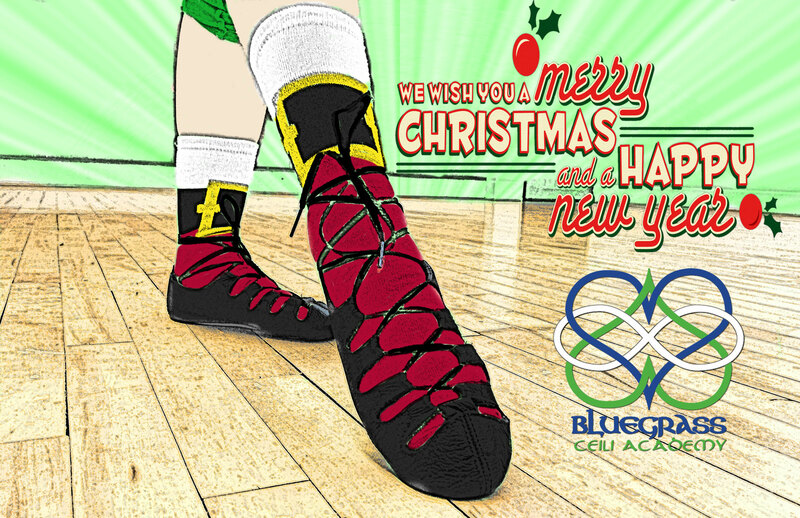 ← Give the gift of Irish dance classes in Lexington for the holidays!